Nothing says “I love you” like a heart on a plate. Ok, there are many things that say, “I love you” in a far less corny fashion. But if your lover is into bacon, this corny gesture of elementary school-level art is a gift, a true gift. 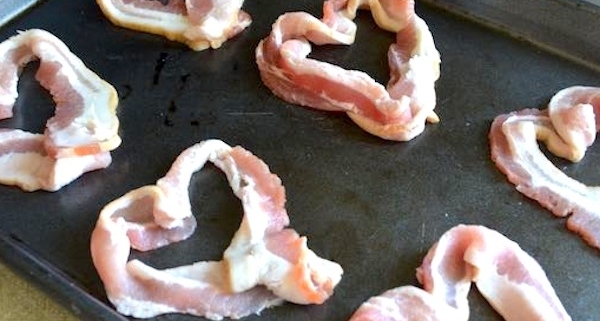 That’s why I’ve created this simple guide to cooking heart-shaped bacon. 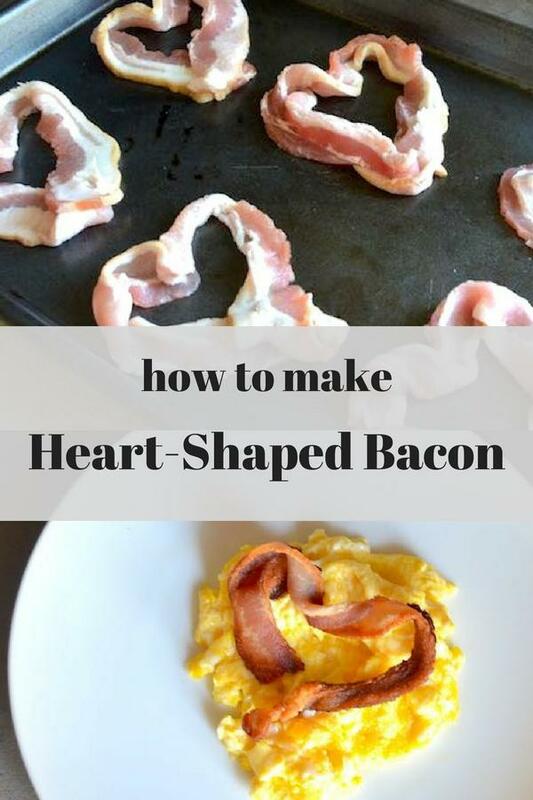 Heart-shaped bacon an endearing topper for soft scrambled eggs or as the centerpiece on an open-faced BLT. 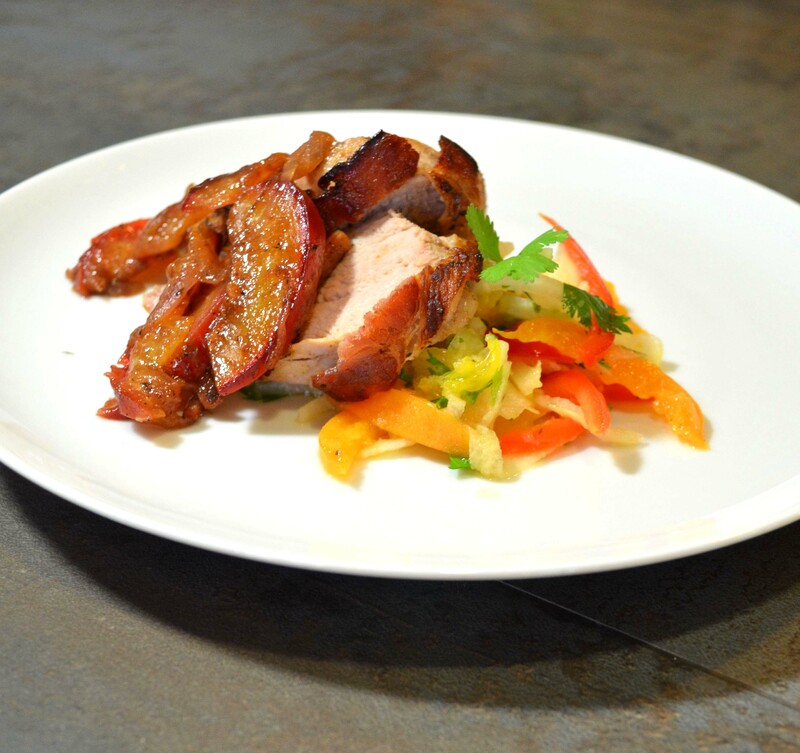 No, you might not imagine that bacon has any aphrodisiac properties. But I’ve collected enough anecdotal evidence to make an argument that bacon is an aphrodisiac. So get your crafty side out and get clichéd with this undeniably endearing (and silly) way to show your affection. 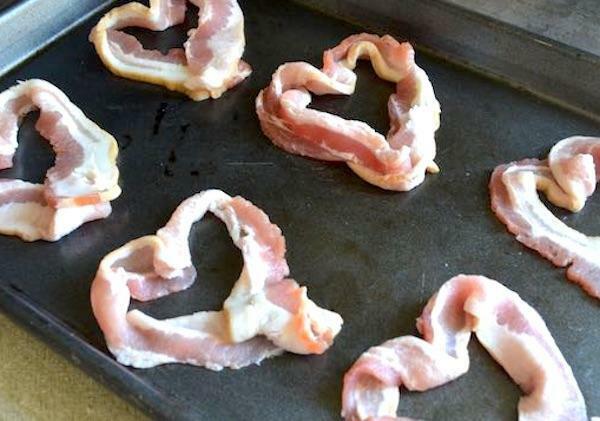 If the way to your lover's heart is through their stomach, then you need this simple technique for turning bacon into hearts. 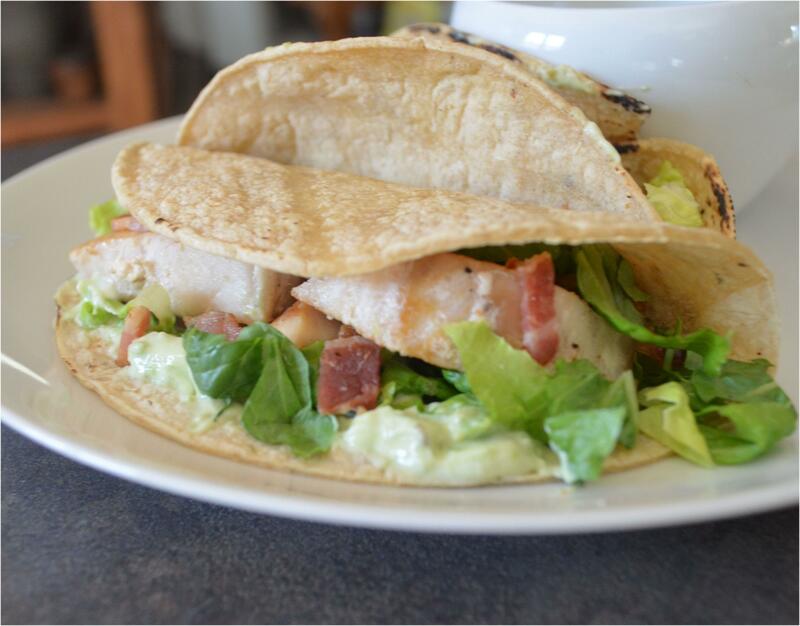 Cut the strips of uncooked bacon in half lengthwise. 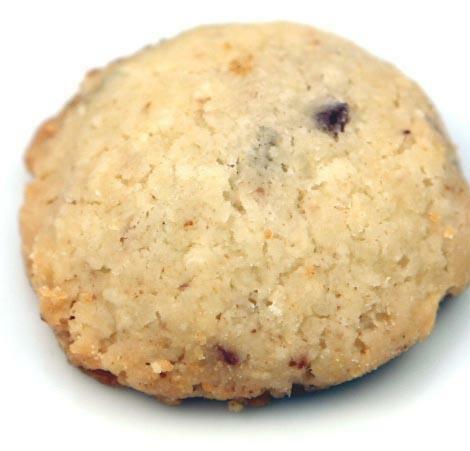 Like a baking sheet, (one with a lip around all four sides), with parchment. (Lining the baking sheet is optional but it does prevent sticking.) 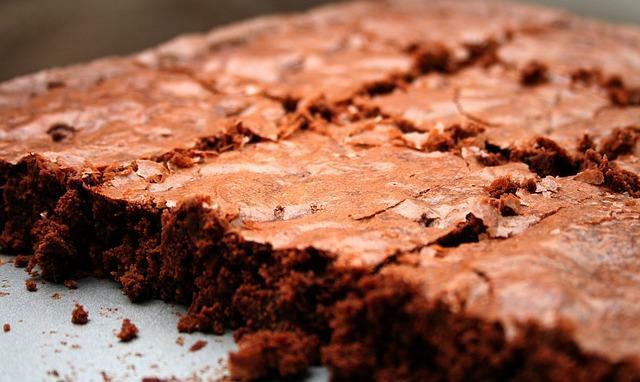 Using a baking sheet with an edge is a must because it keeps the grease from running into your oven. Cook for 10-12 minutes until the bacon is crisp.